For most of us, BCAL quite simply represents some of the best years of our professional lives. 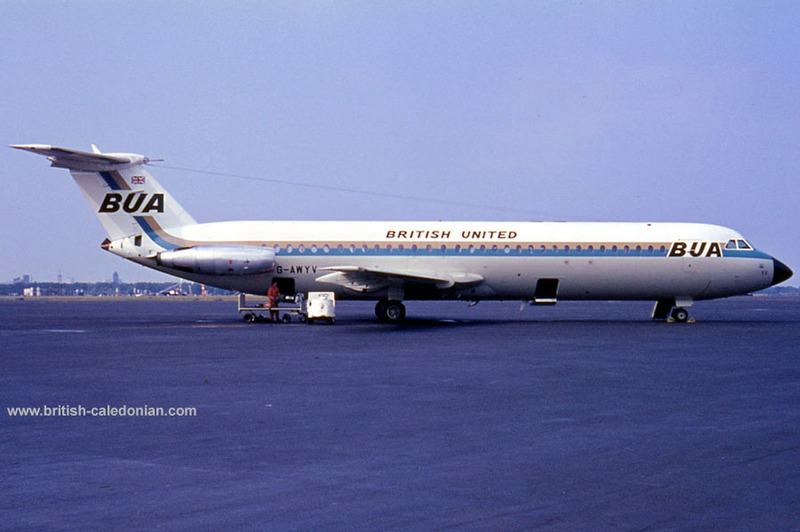 It was an extraordinary airline, powered to wide acclaim in its day by an extraordinary team of people. 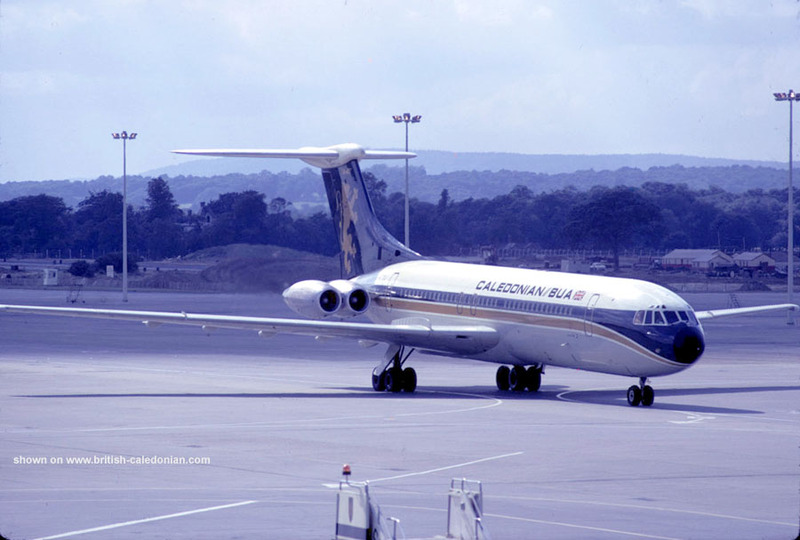 Memories of BCAL are enduring and remain a source of inspiration. 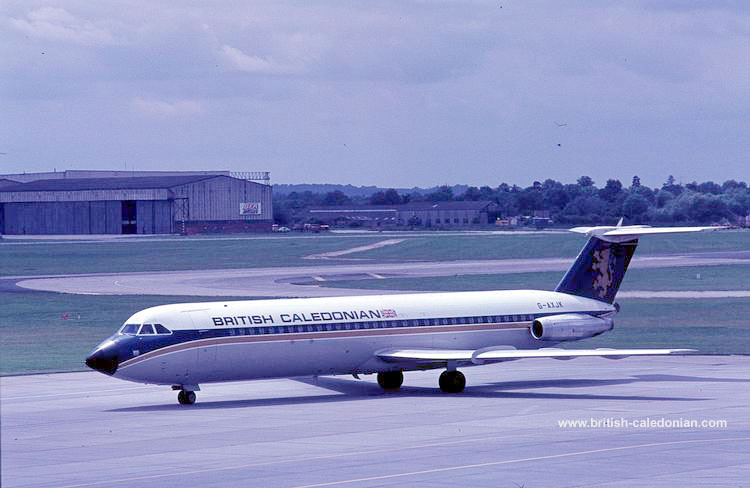 It was a true privilege for me to help lead such a remarkable enterprise and I have much pleasure in welcoming you to this web site, British Caledonian - A Tribute. It commemorates not only our achievements but also the abiding friendships which were forged within the BCAL family. 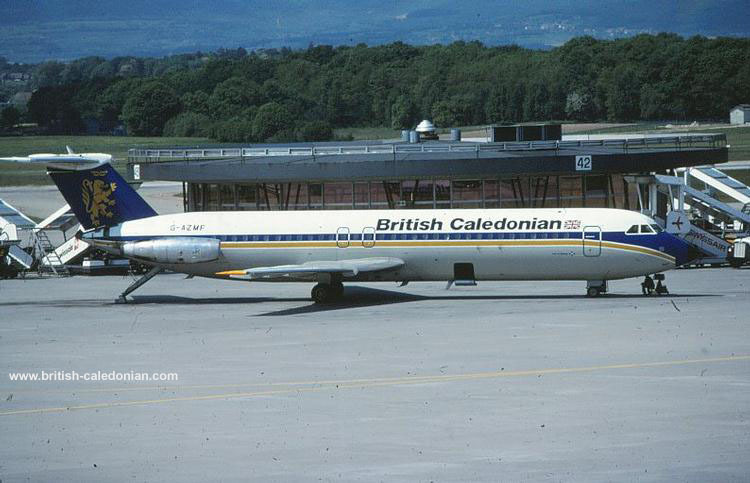 It is a tribute to us all that, even after so many years, the name British Caledonian still commands widespread respect within the industry and is recalled with affection by so many who flew with us. 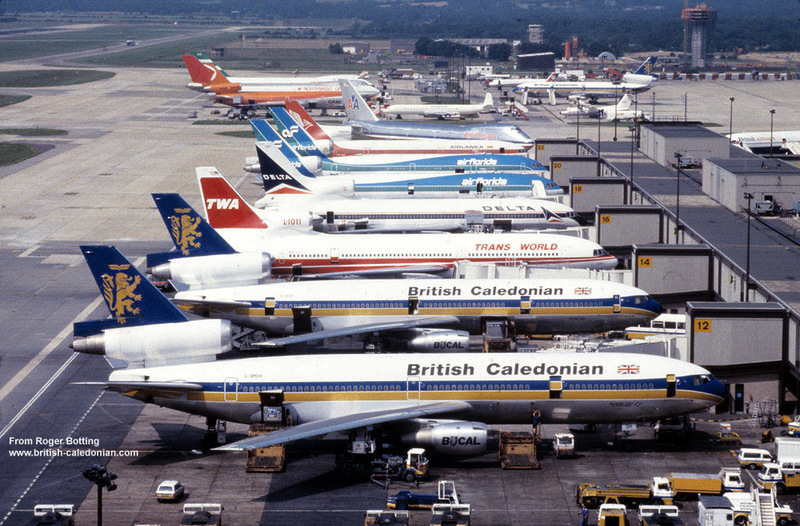 As our late Chairman, Sir Adam Thomson, wrote: so long as former BCAL people are employed in aviation and hand down their legacy to others, so long as our former customers demand the level of personal service and value for money we strove to provide and so long as aspiring airlines battle to open new markets, BCAL lives on. You bet it does! 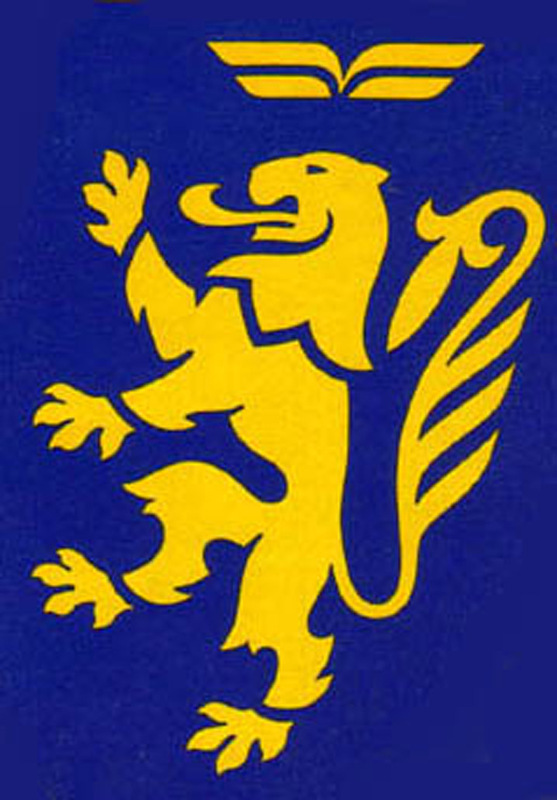 Former Managing Director and Executive Vice-Chairman.